CALLING 1ST TIME BUYERS OR INVESTORS!!! 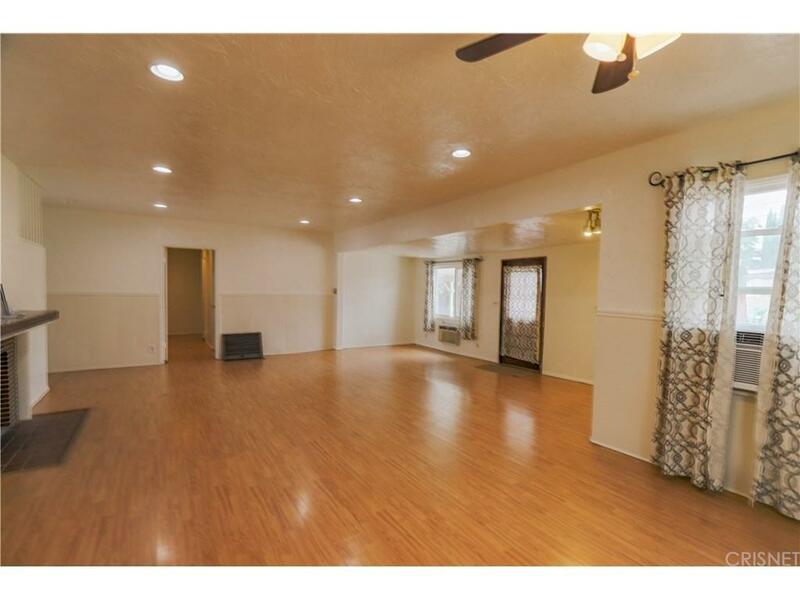 Located on one of the quietest streets of Sun Valley and 2 blocks away from Shadow Hills. 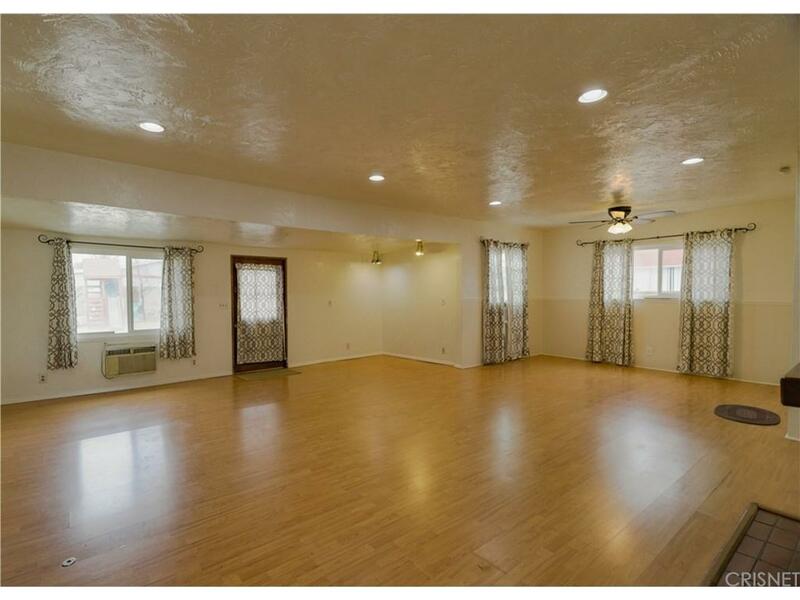 Home has over 1,700 square feet of family entertaining space, perfect for large gatherings. Outside you will see plenty of parking for family and friends in the circular driveway and under the covered carport. 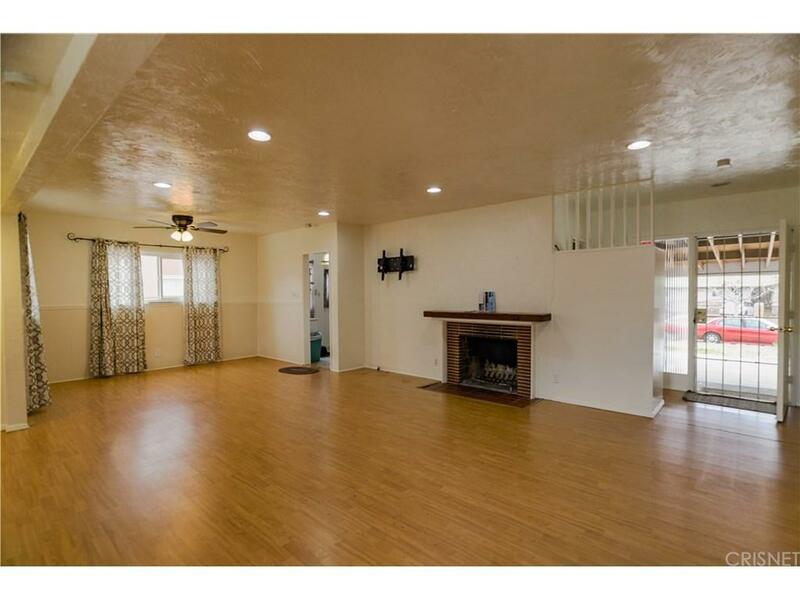 Entering the home you are welcomed by a large family room with an attached dinning area. This opens up to the kitchen. A long hallway connects all 3 great size bedrooms and a large bathroom with a linen closet. In the rear yard, you have a patio for bbq's, low maintenance cement area plus a play area for the little ones. There are also 2 additional storage sheds. Copper plumbing and Vinyl windows have been updated throughout. The garage has been converted to a bonus room with a sliding glass door and a laundry area. This home is close to Stonehurst Equestrian park, Stonehurst Elementary School, plus the hiking/ horse back riding trails located in Shadow Hills. With only minutes to Burbank, Pasadena, 210 and 5 freeways, perfectly located for all your daily driving needs. 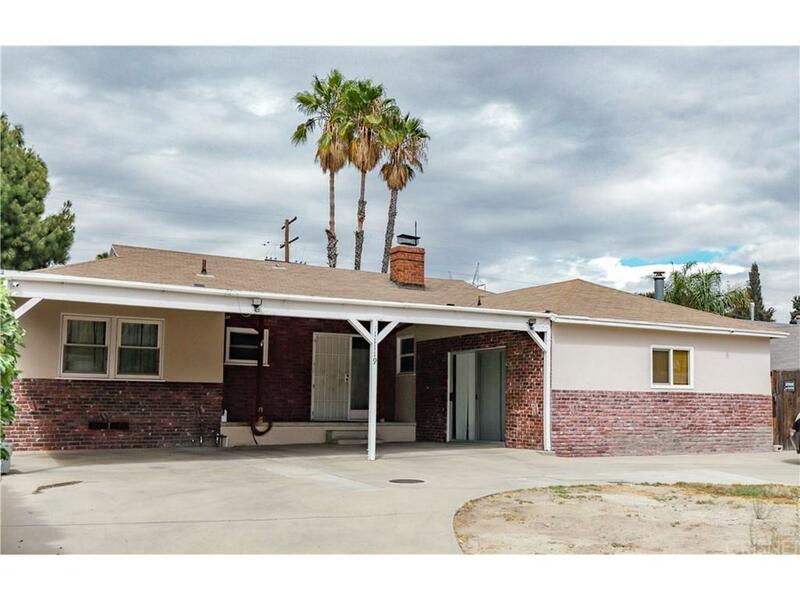 Sold by Gayane Arakelyan BRE#01436395 of Johnhart Real Estate.